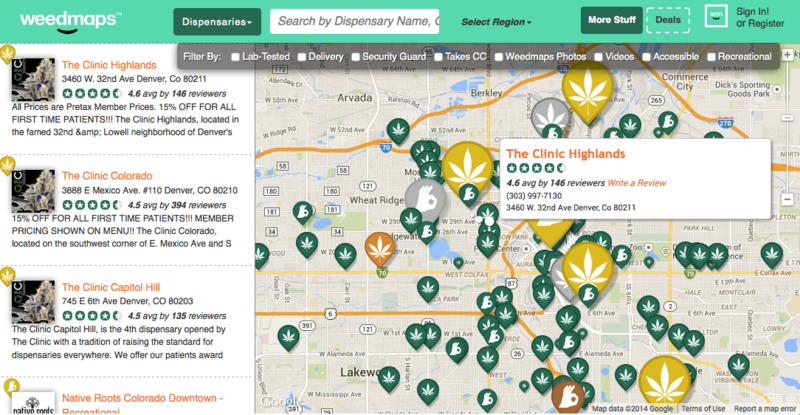 Our Requirement is to collect – Marijuana Dispensaries Lists. Can you do? Search in different directories to collect unique database across USA. What is the cost? By when will you be able to deliver data-file of the project? Please let us know if you require any more information.